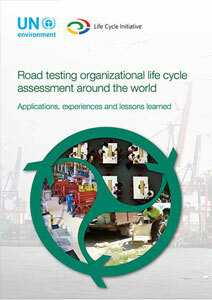 Life Cycle Assessment is now frequently applied to products, but has not yet been established as common practice in organizations. 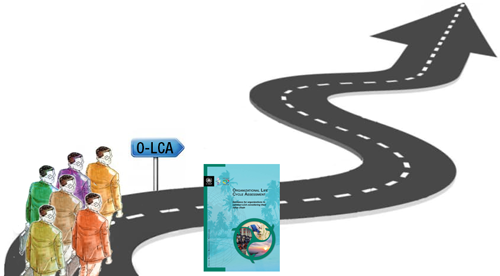 Several initiatives in the last few years have promoted the use of LCA within an organizational scope, mainly in the assessment of individual environmental impacts such as GHG emissions and water. Those documents and the experience acquired while preparing them laid the ground for moving towards a broader definition of ‘LCA of Organizations’. 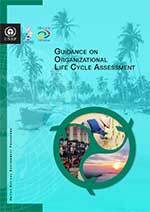 A project group within the UNEP/SETAC Life Cycle Initiative has been set up to proactively contribute to demonstrating the benefits and potential of the Life Cycle Approach and to support the recently launched project to develop a standard for LCA of organizations, (ISO 14072) by the International Organization for Standardisation. 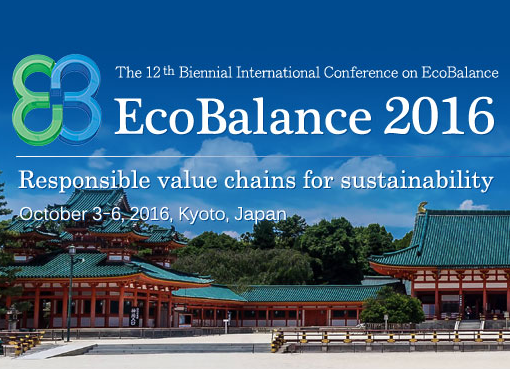 For more info, contact the flagship co-chairs Matthias Finkbeiner and Atsushi Inaba, or the coordinator, Julia Martínez Blanco. 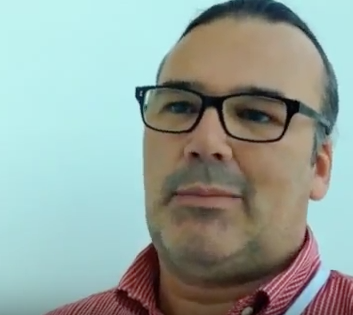 Matthias Finkbeiner speaks about the launch of the O-LCA Guidance publication At LCM in Bordeaux, Matthias Finkbeiner, co-chair of the LCA of Organizations flagship, speaks about the benefits of O-LCA and compares O-LCA to Organizational Environmental Footprint (OEF).